Excelling through her coursework, Dr. Harlow is now a Certified Chiropractic Extremity Practitioner (CCEP). She describes herself as a tool to helping patients take an active role in their health. Growing up in Kent, Dr. Harlow is happy to return to the Puget Sound area and maintains an active lifestyle through running, biking, and various local sports teams. Kay Kim is a Washington State licensed Acupuncturist/East Asian Medicine Practitioner and has a wide range of experience in health and pain management. Kay first came to the United States in 1982 and joined US Army soon after. While serving in the US Army, Kay had to undergo back surgery and credits East medicine and Acupuncture for his quick recovery and healing process. After recovering fully with the help of Acupuncture, it had inspired his interest in alternative and complementary medicine. 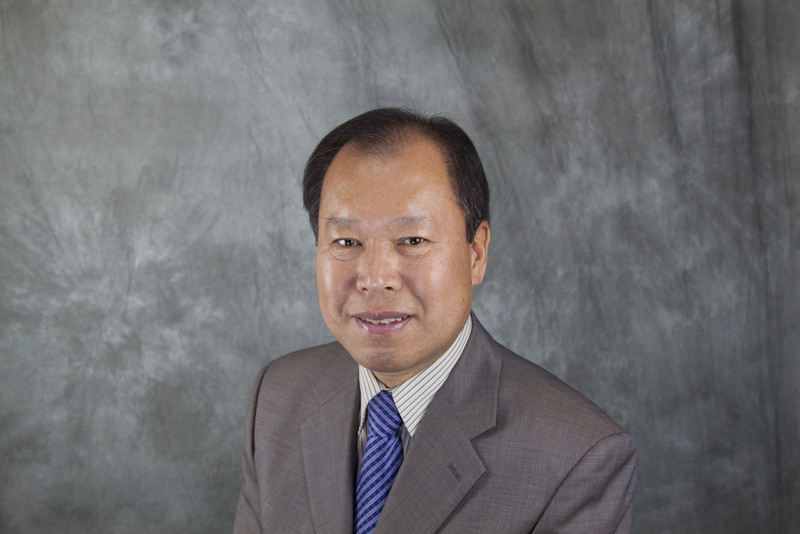 Amazed at the potential of what Acupuncture can do for patients, he decided to enroll in Dong Guk University in Los Angeles California to study Acupuncture and Eastern medicine. Kay specializes in pain management such as plantar fasciitis, neck, shoulder, lower back, knee pain as well as migraine headache and allergies. He also has experience in facial rejuvenation. Kay volunteers his free time offering free treatment in the Seattle / Tacoma area for low income people that are in pain and would not be able to afford treatment. He also volunteers his time on mission trip to Canada and Eastern Washington with his church treating people who otherwise would not be able to afford treatment. He is dedicated in building a strong relationship with the community and is always there to help.